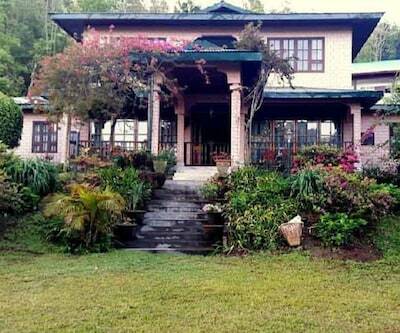 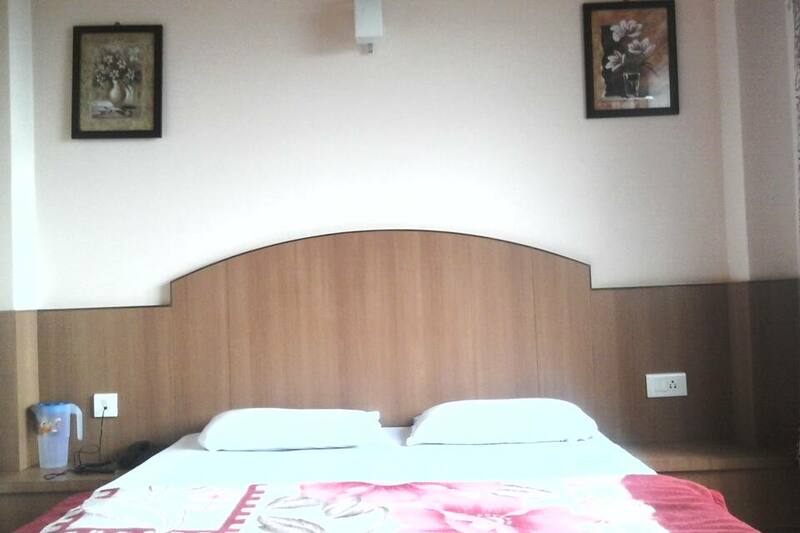 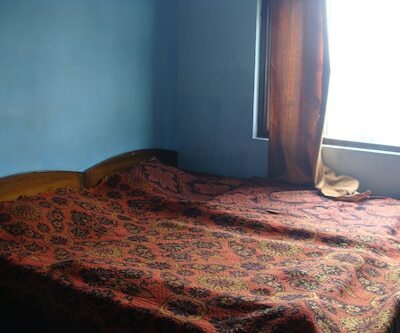 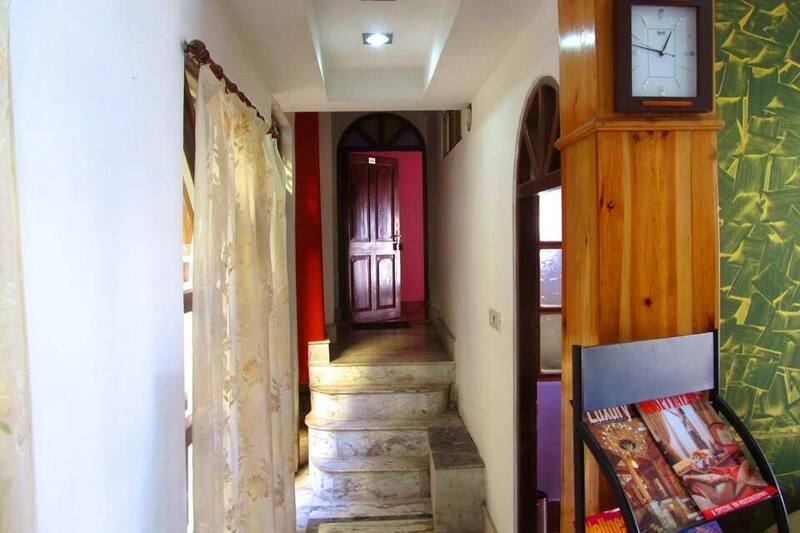 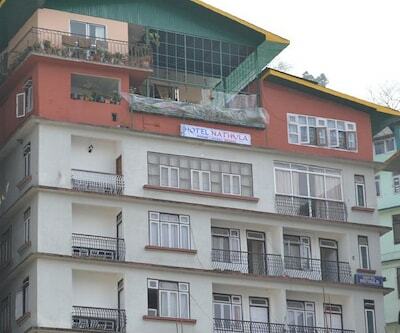 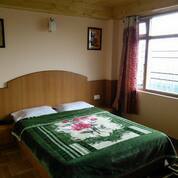 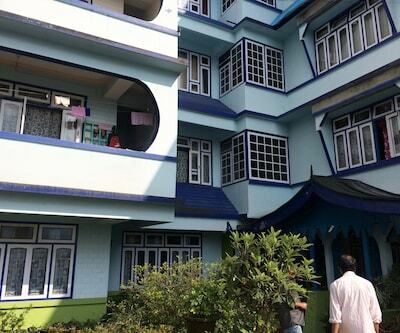 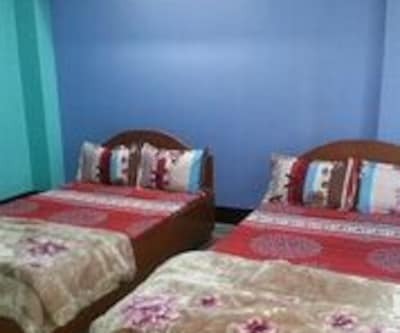 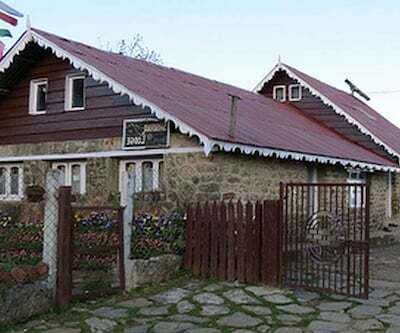 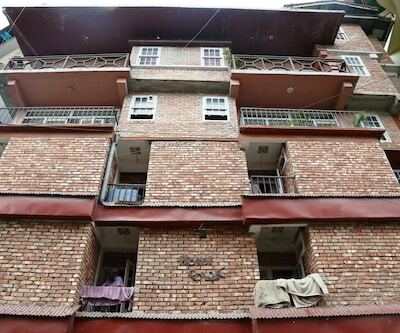 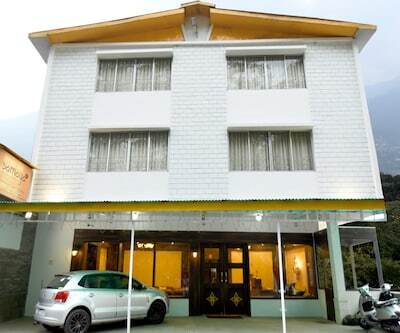 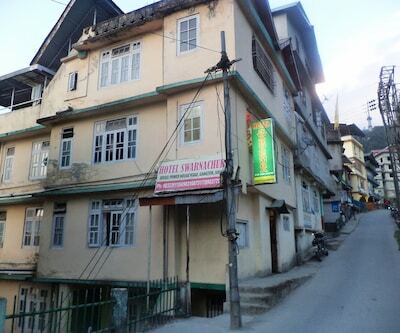 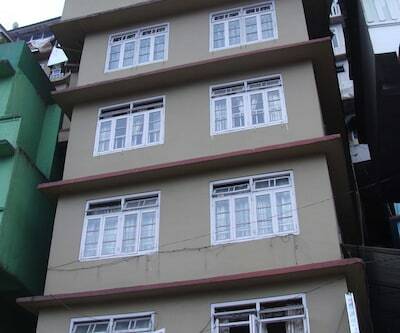 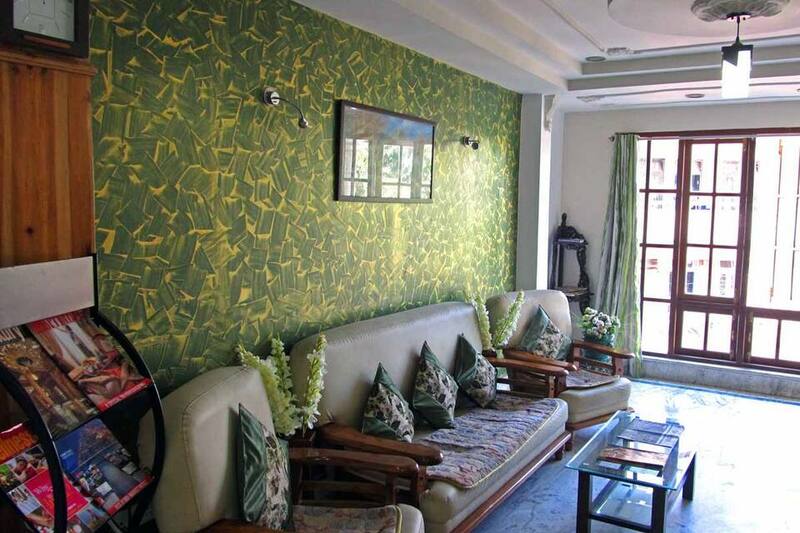 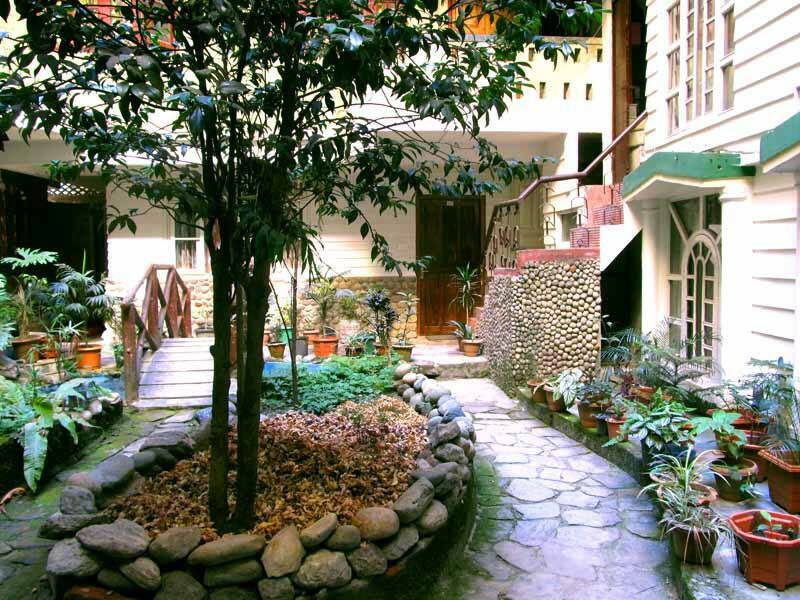 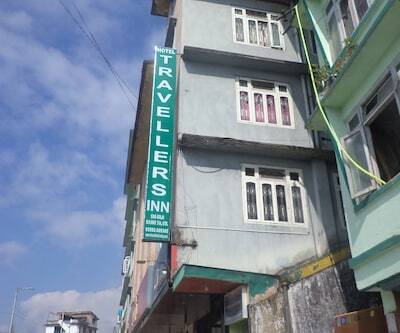 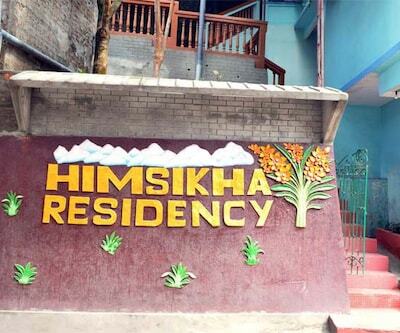 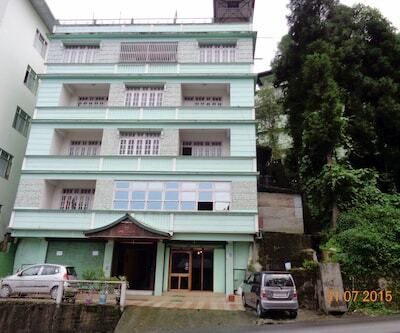 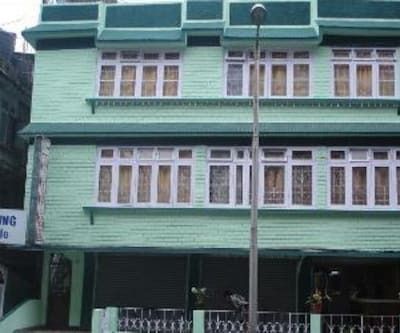 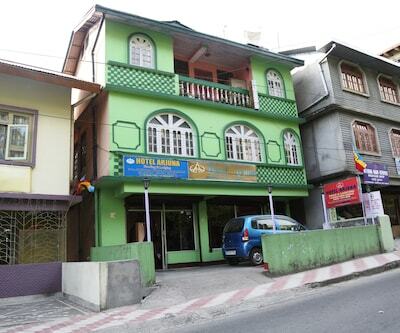 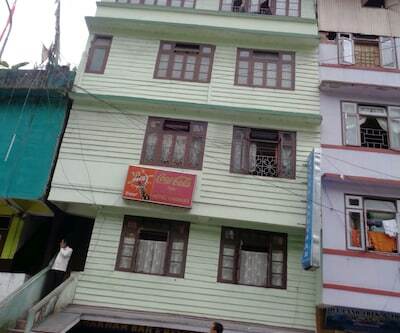 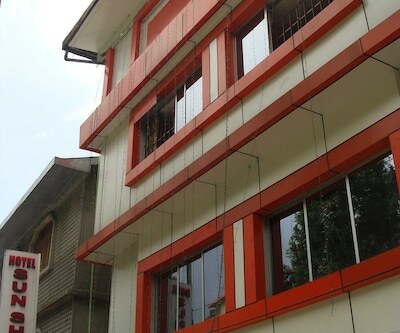 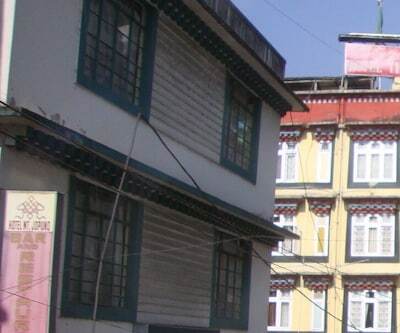 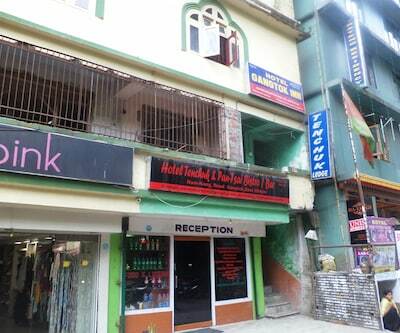 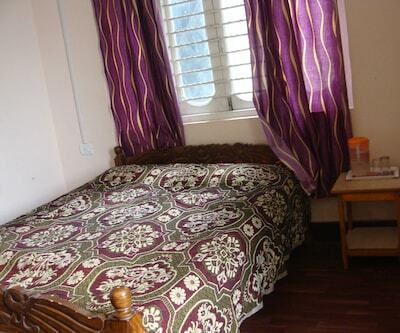 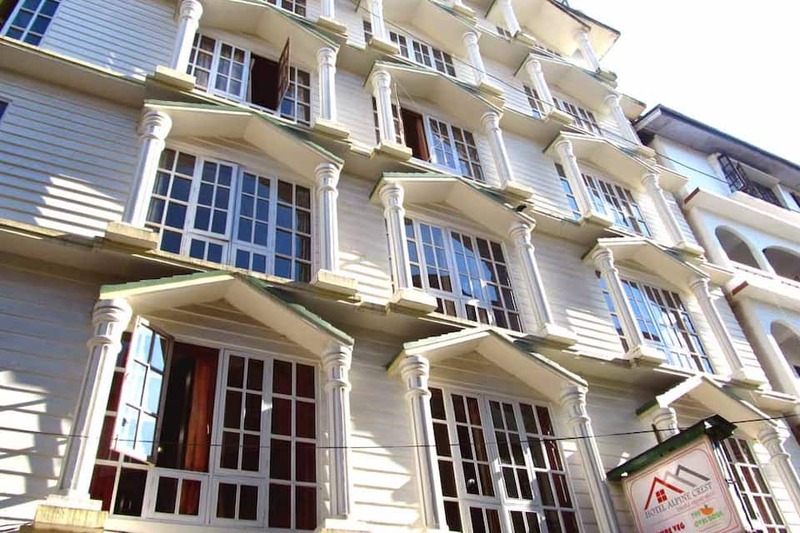 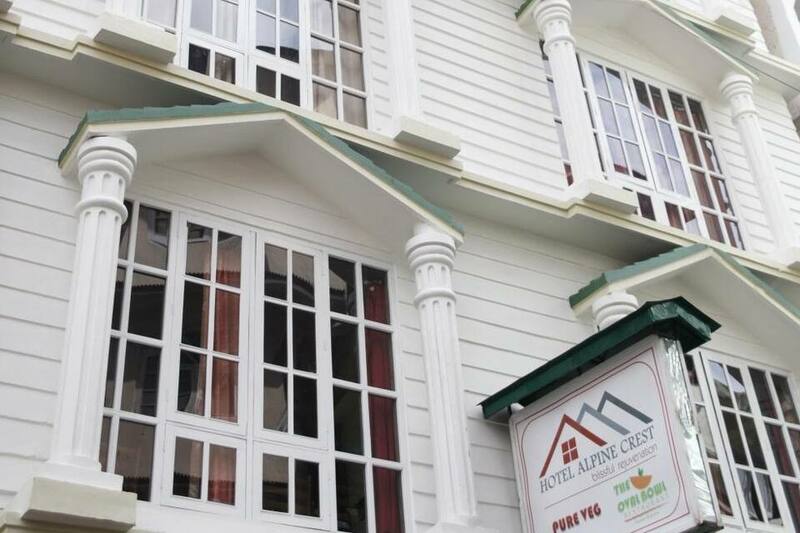 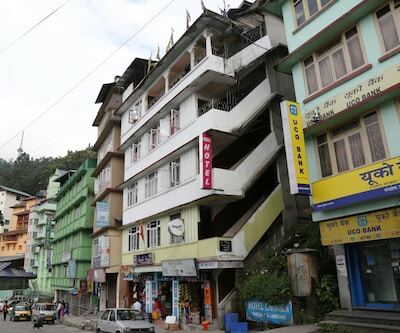 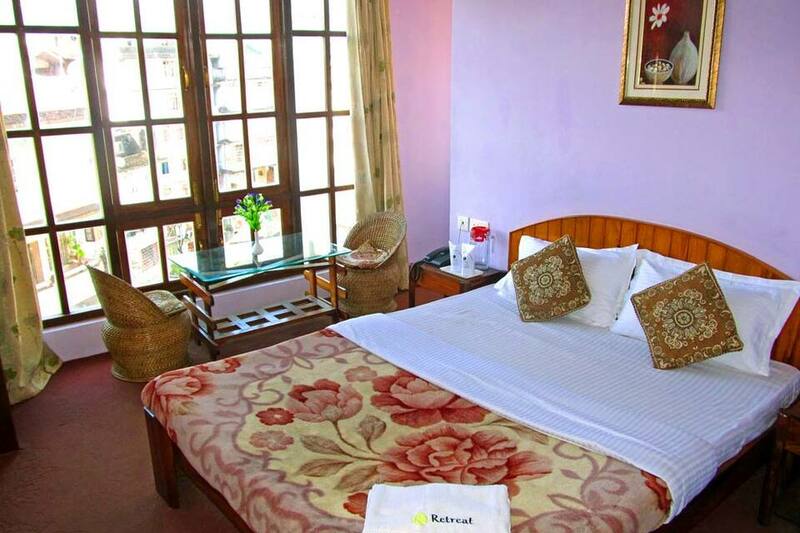 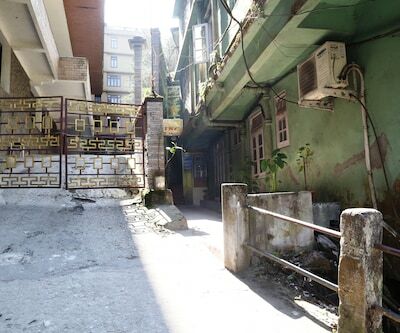 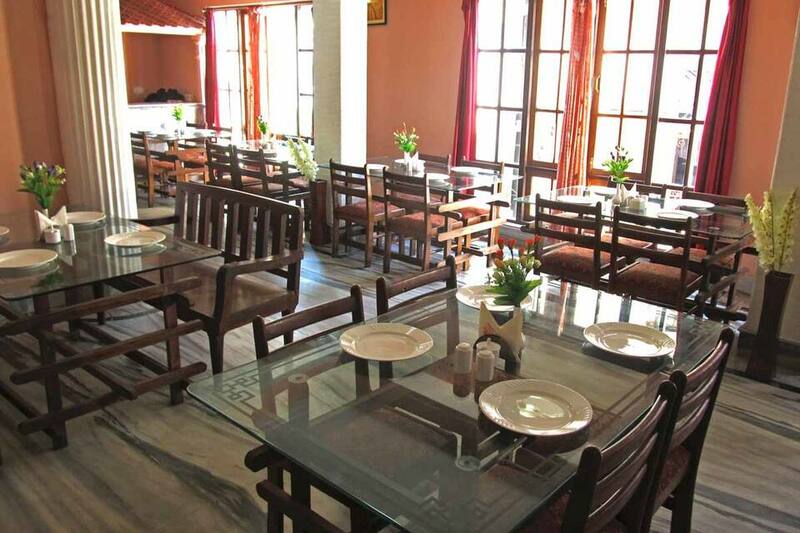 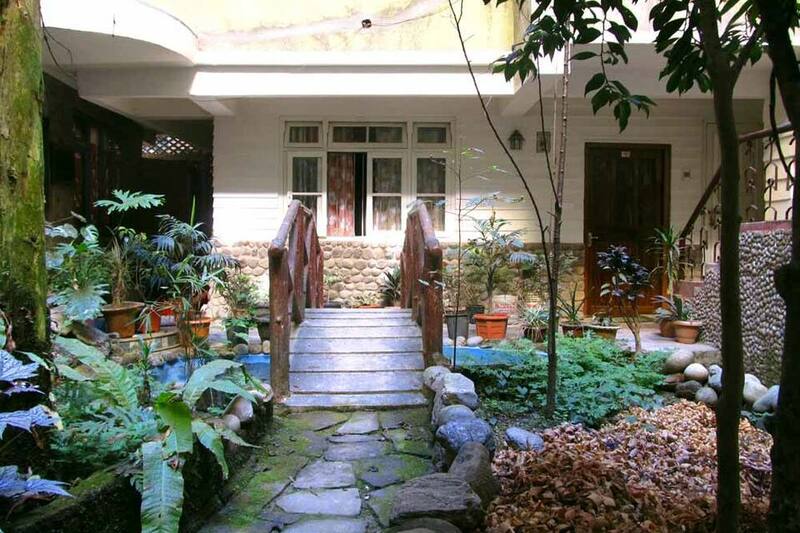 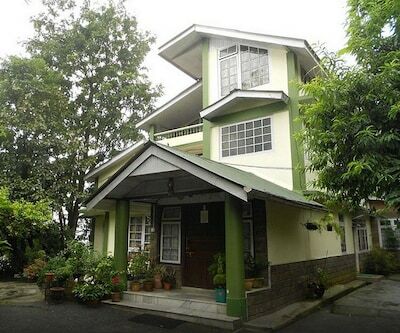 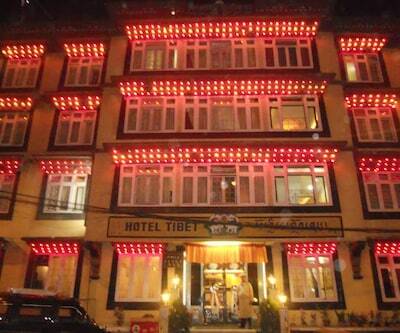 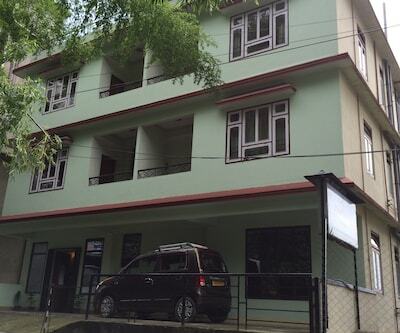 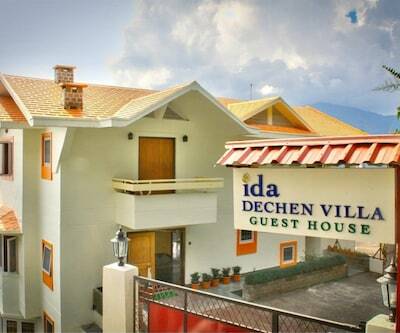 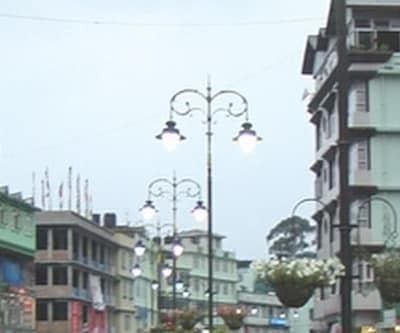 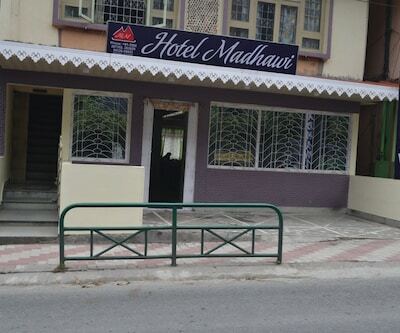 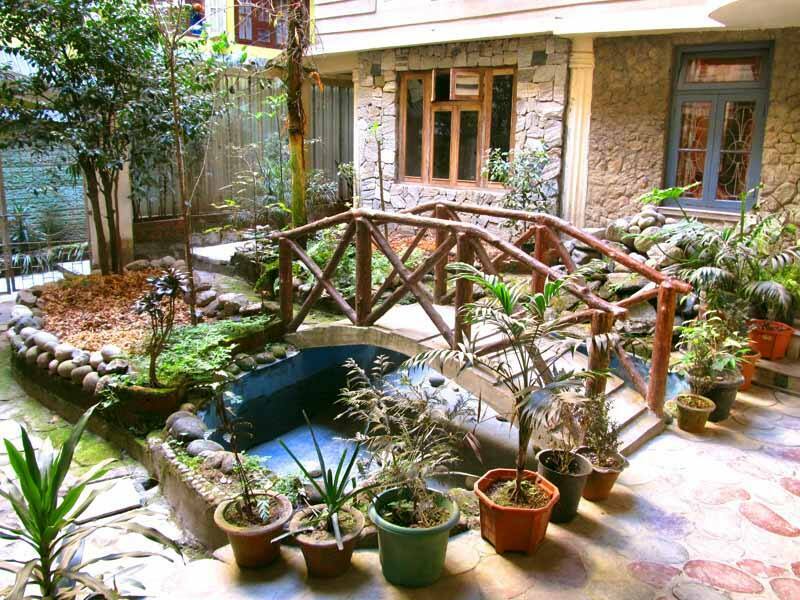 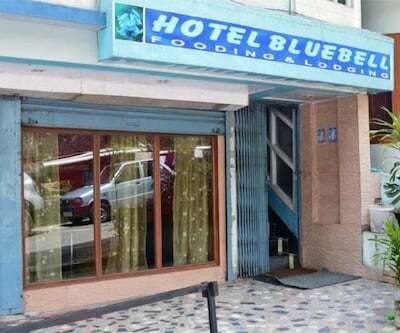 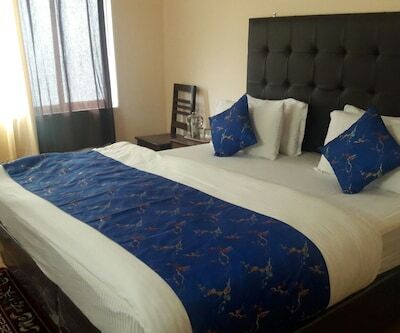 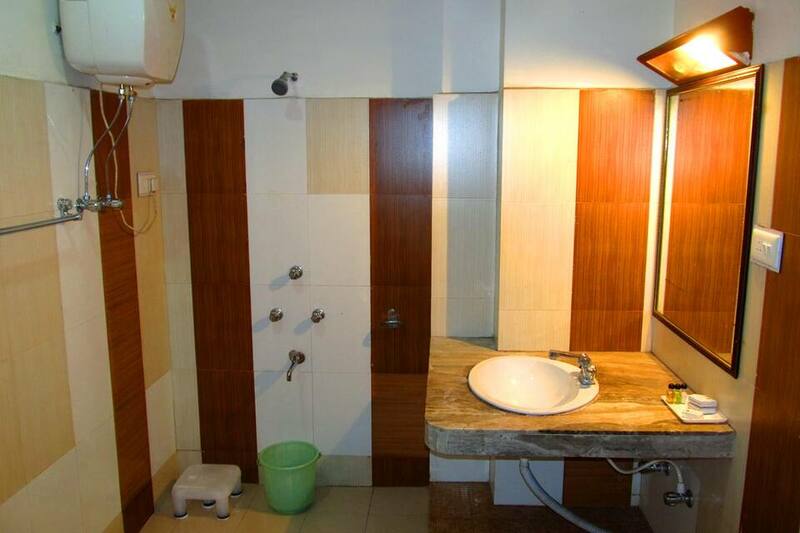 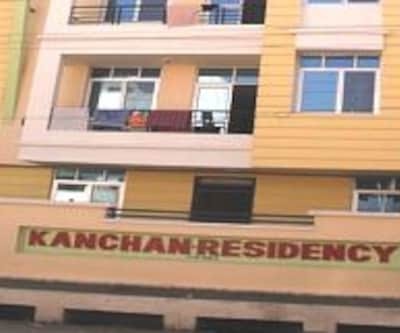 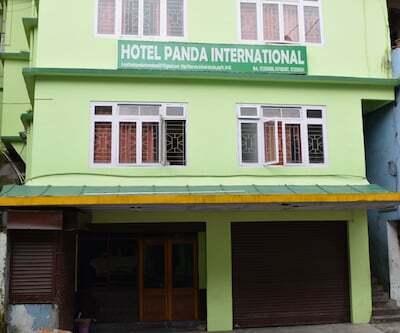 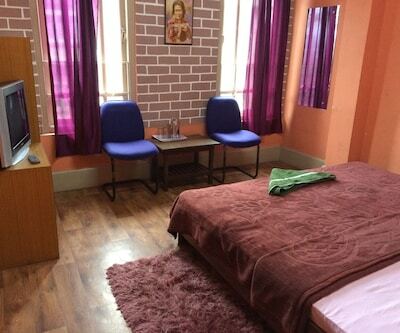 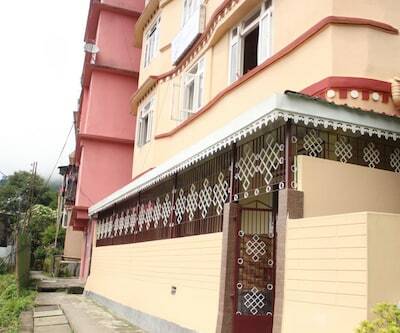 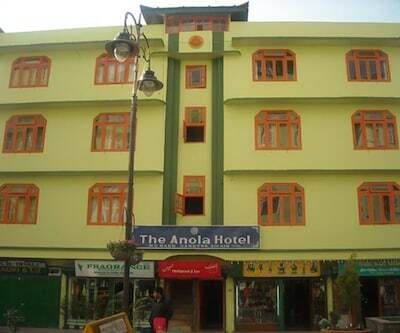 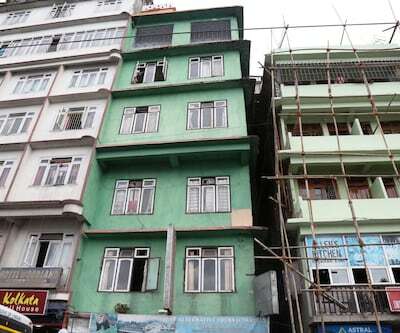 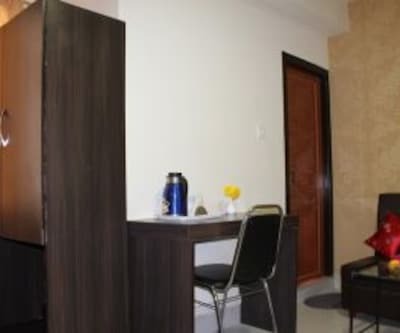 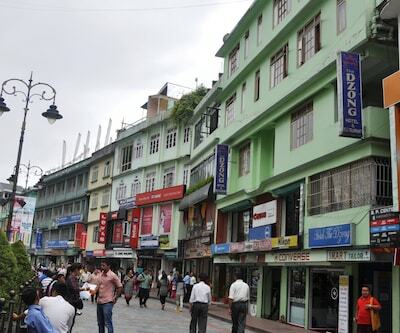 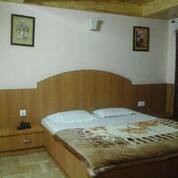 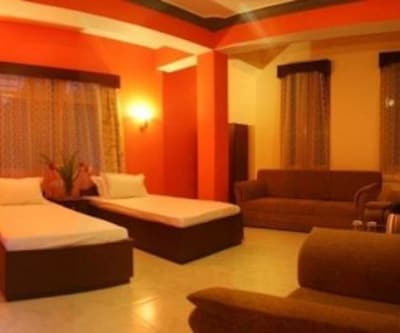 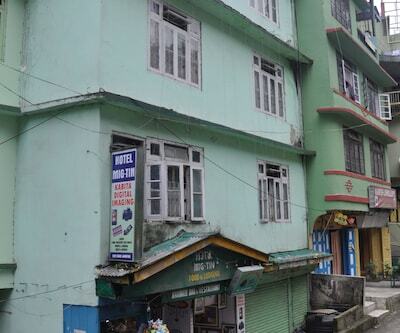 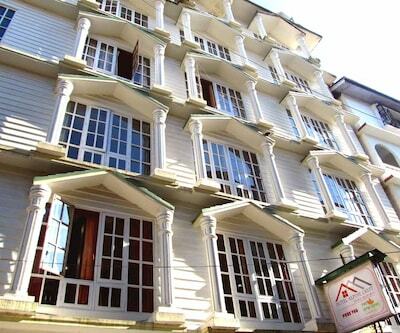 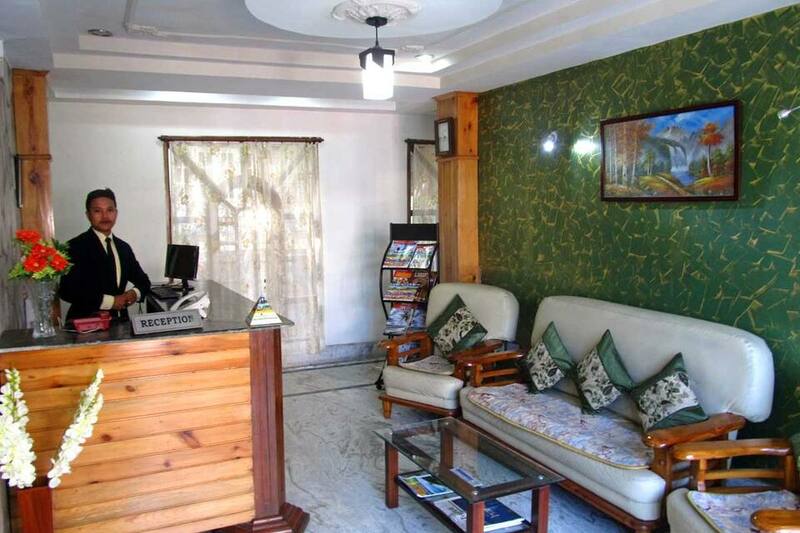 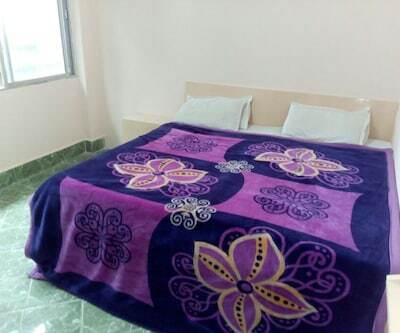 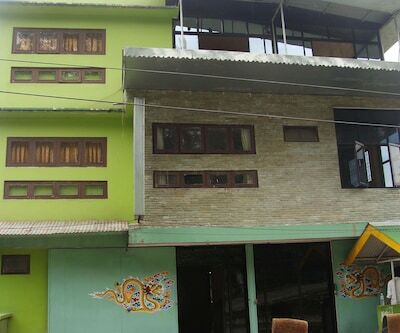 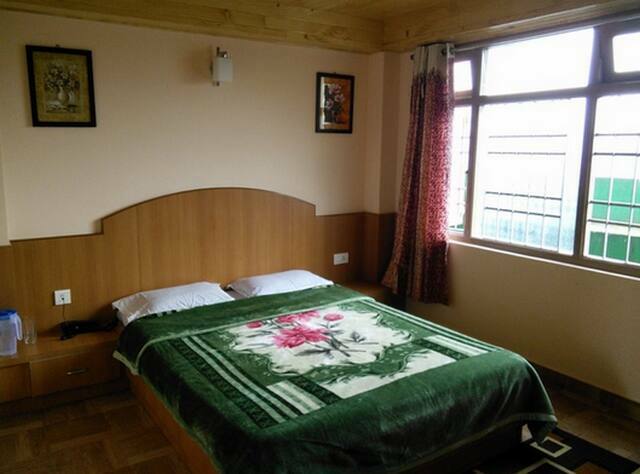 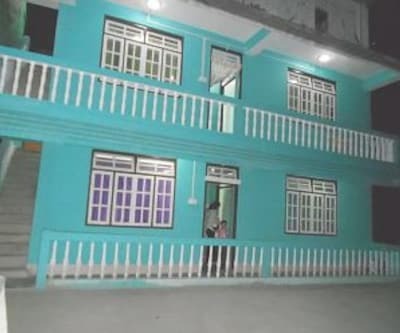 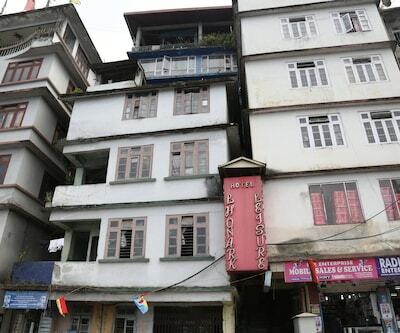 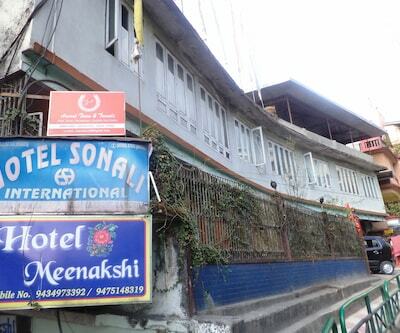 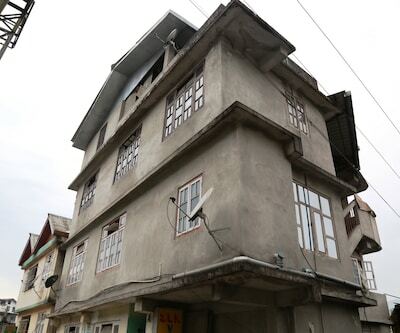 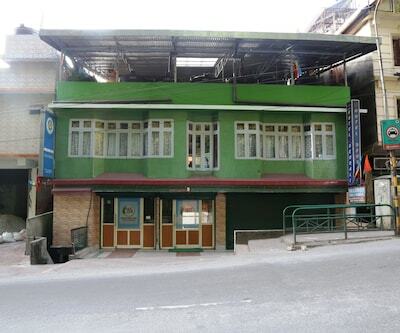 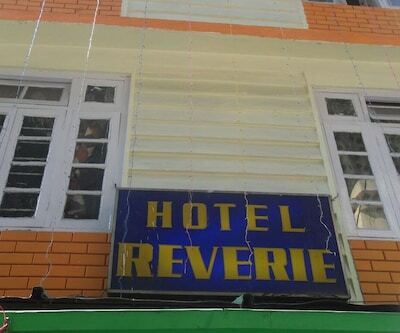 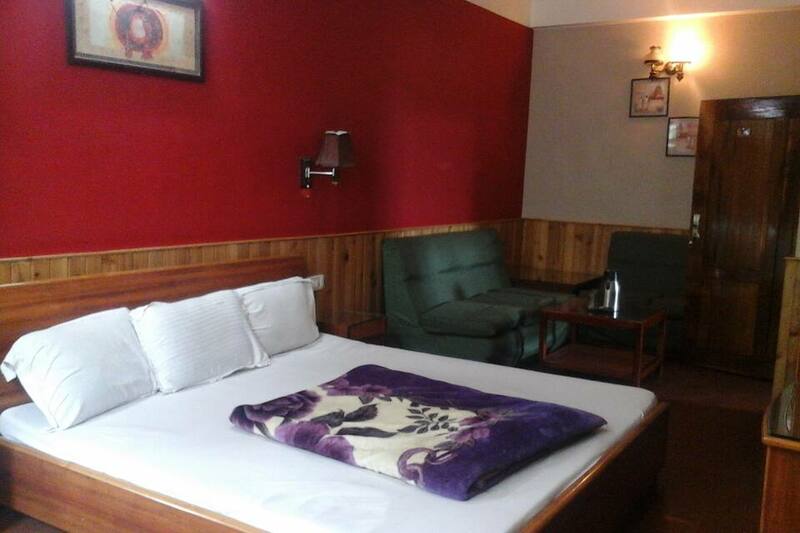 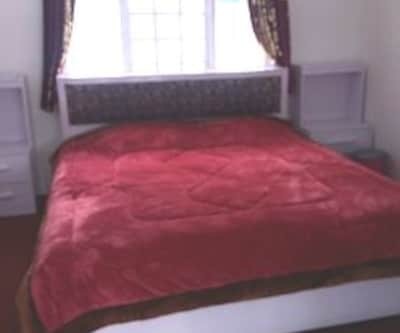 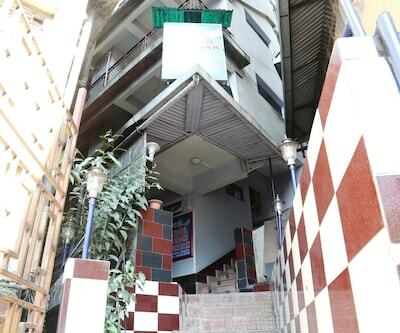 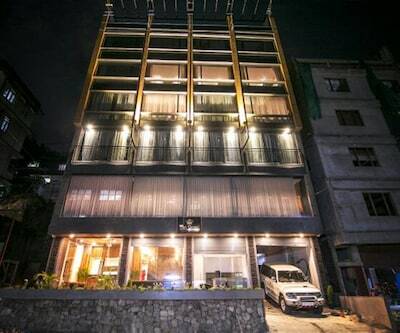 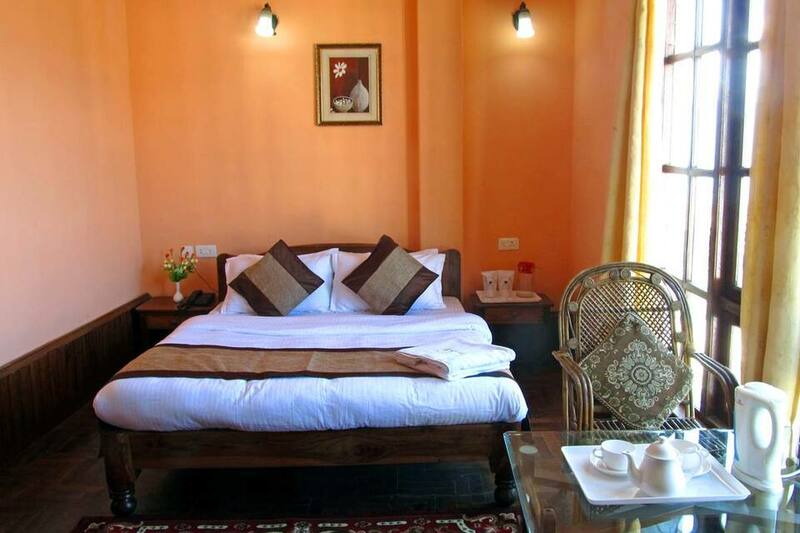 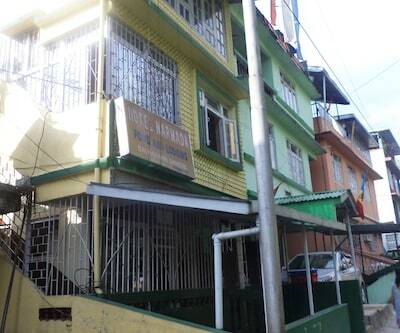 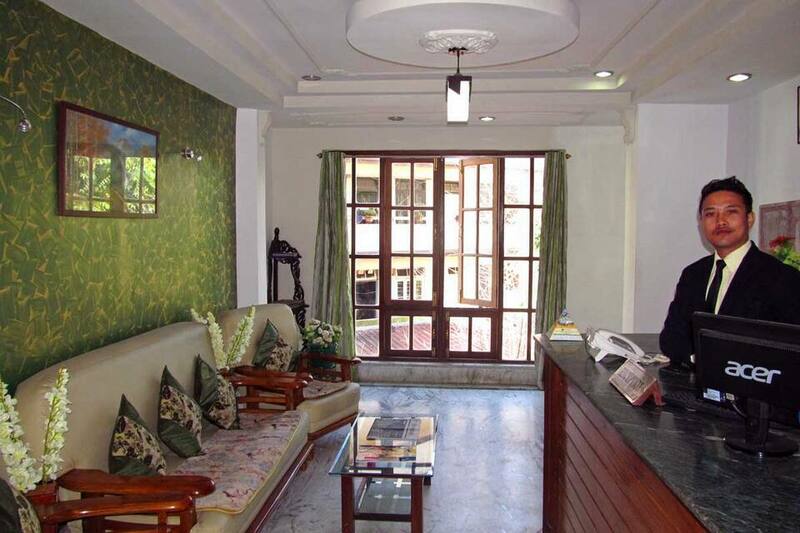 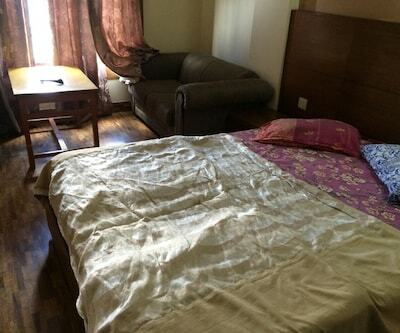 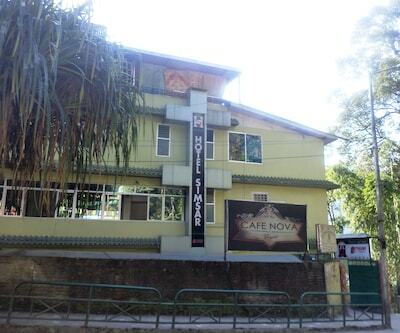 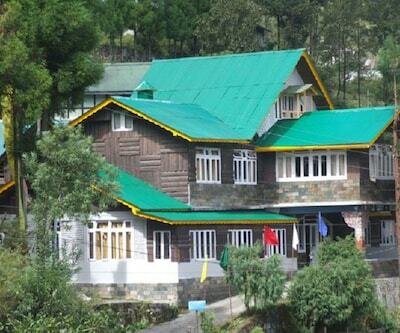 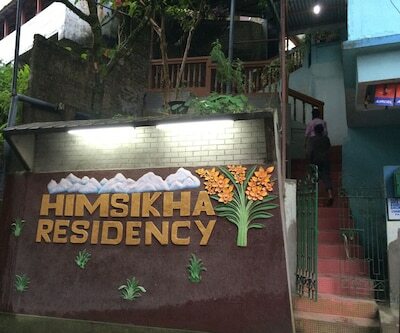 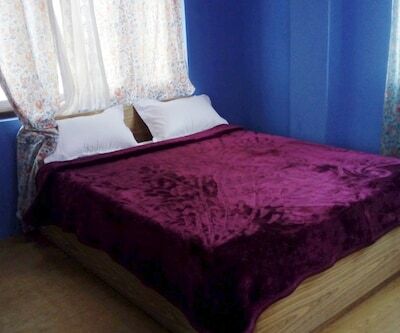 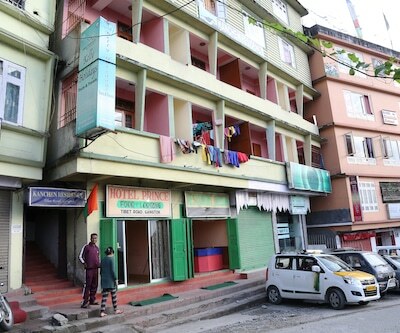 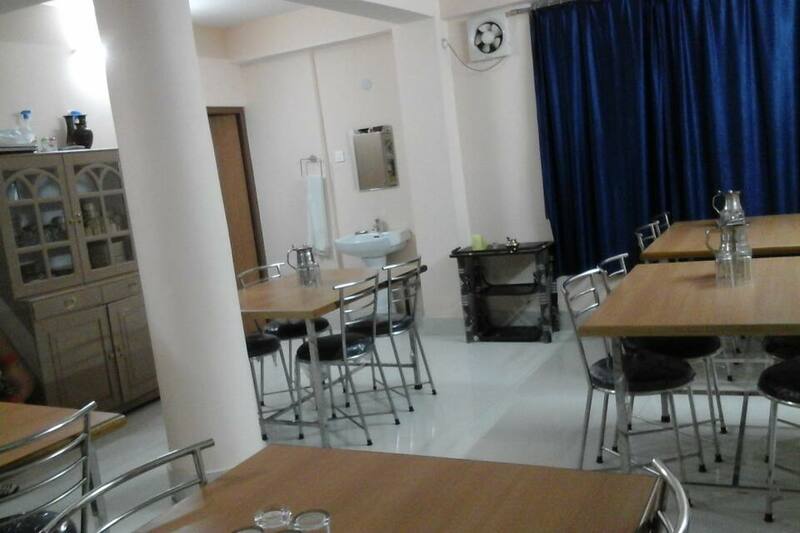 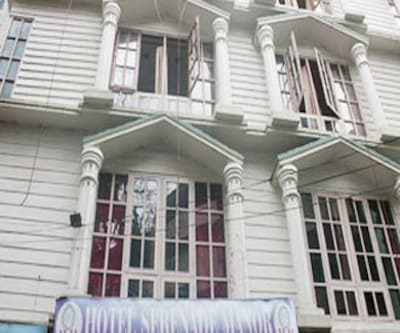 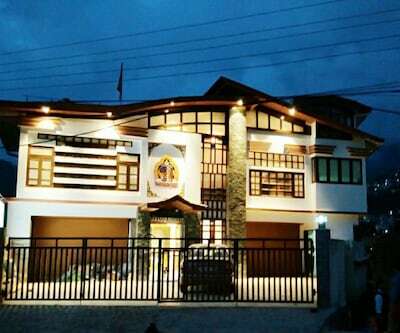 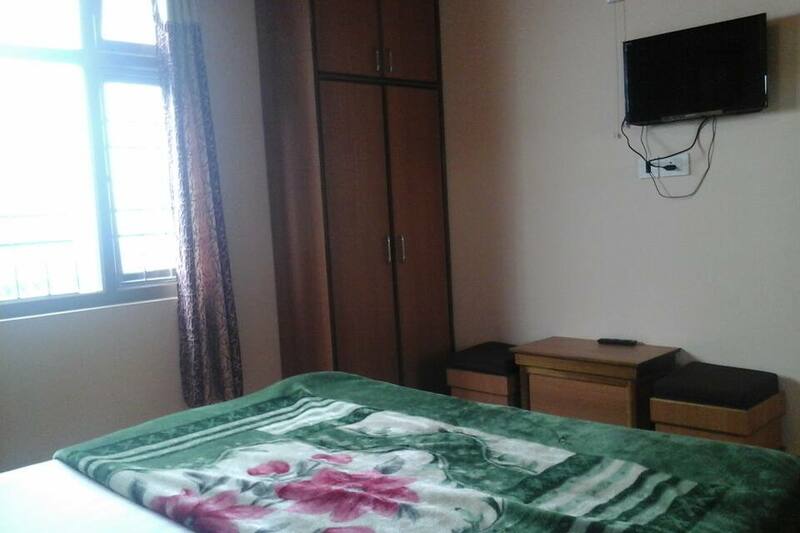 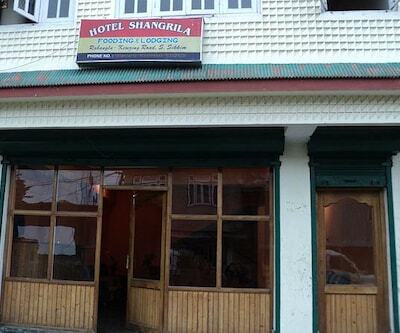 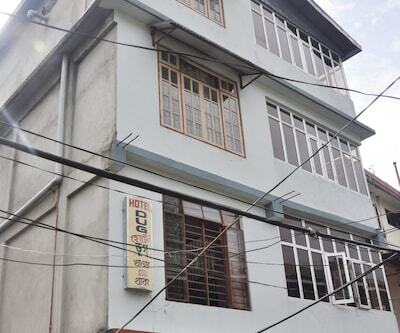 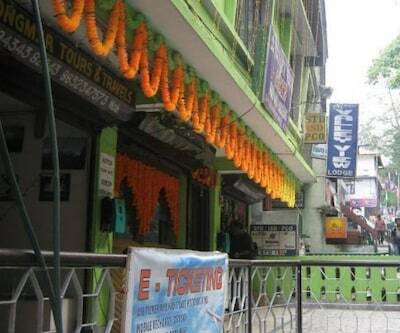 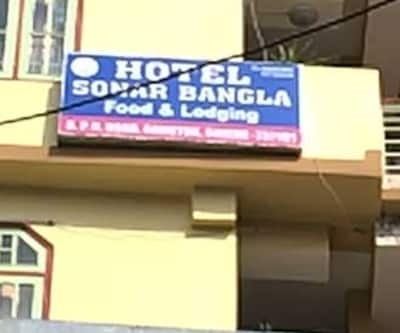 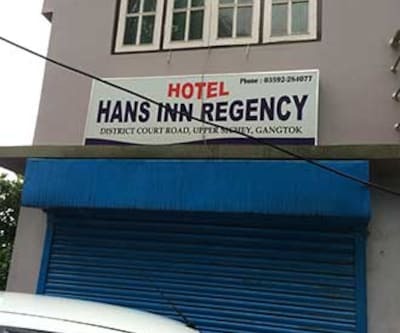 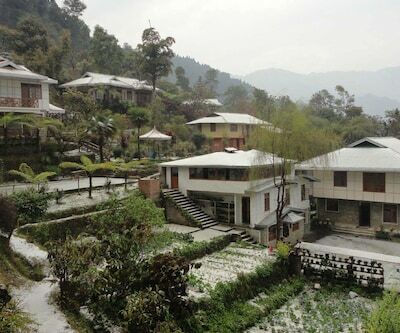 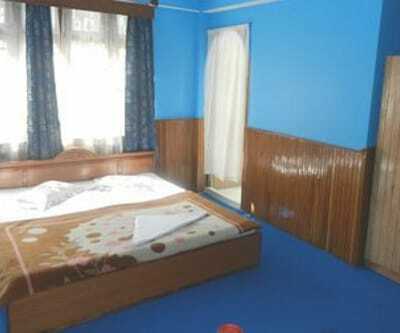 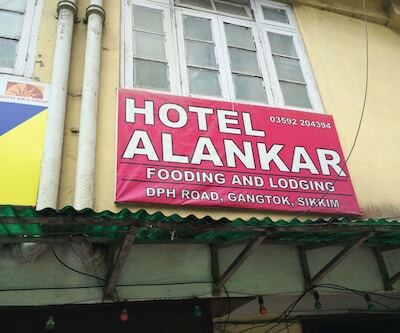 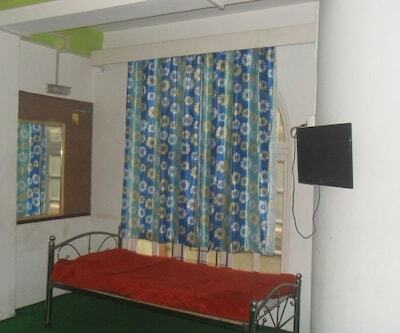 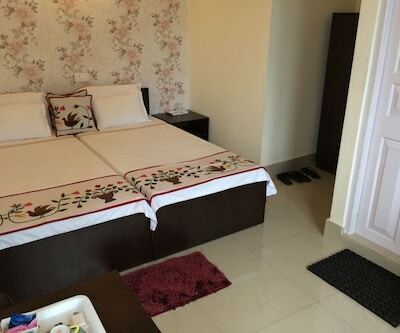 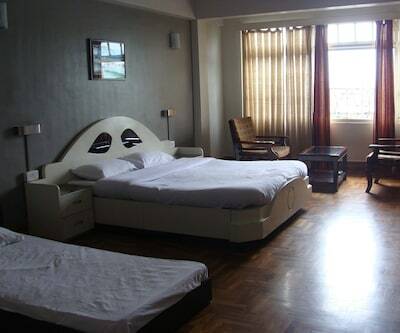 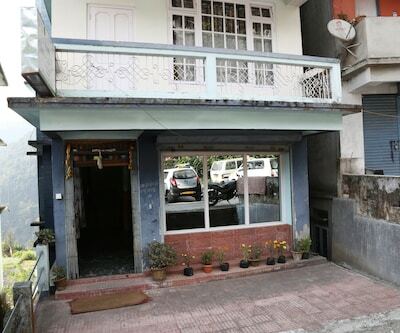 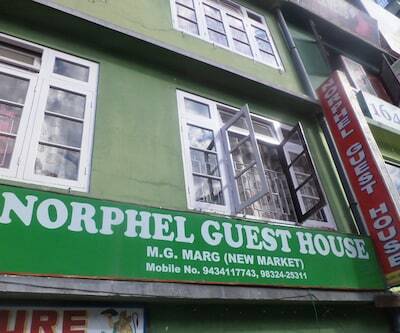 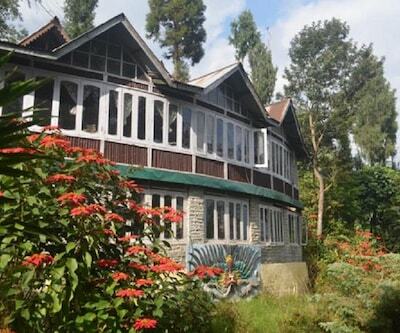 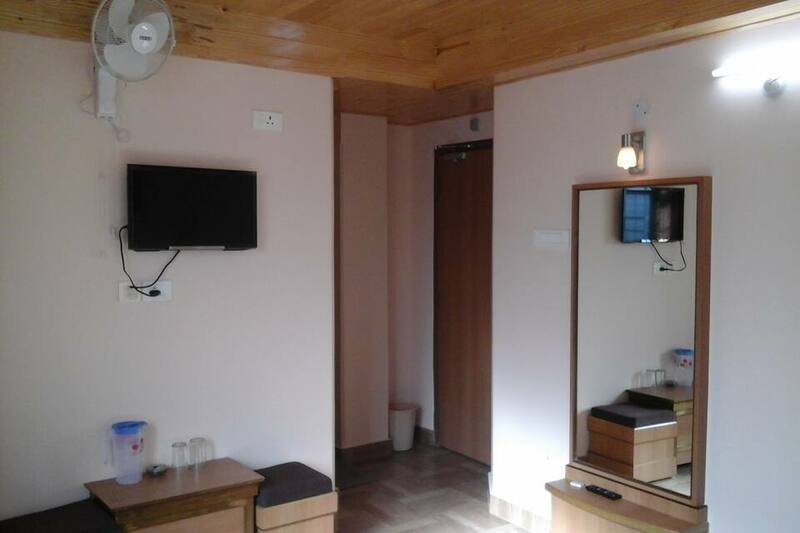 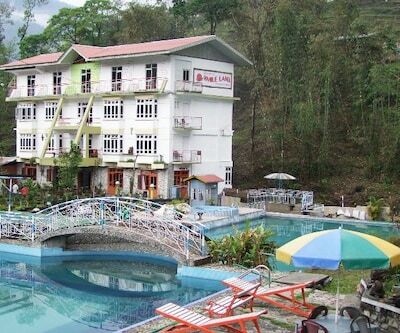 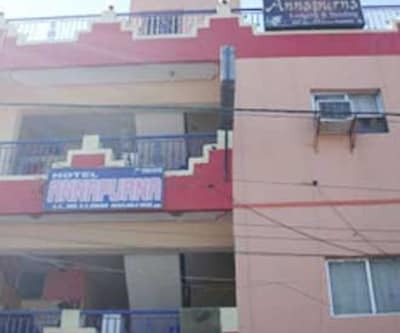 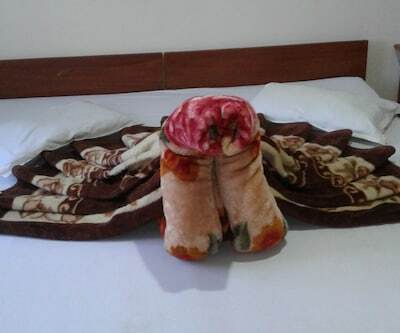 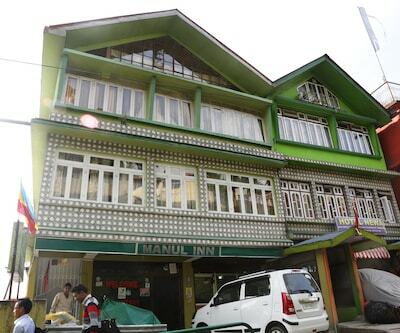 Offering cottage accommodation in Gangtok, New Hotel Sikkim located at a distance of 1 km from SNT Bus Station 6 km from Banjhkhari Fall There are 2 floors and 6 rooms. 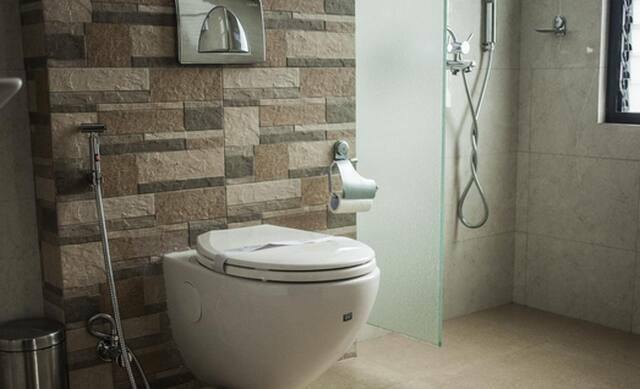 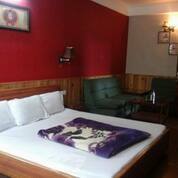 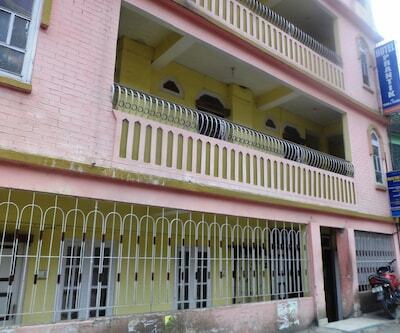 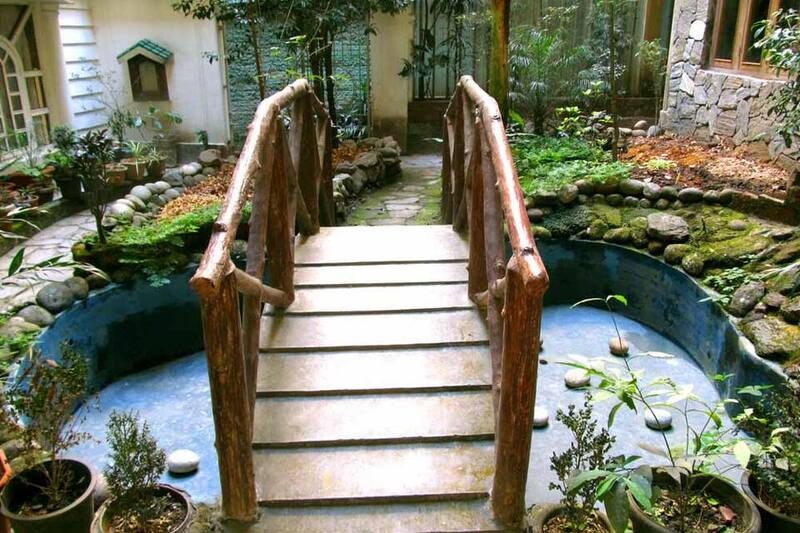 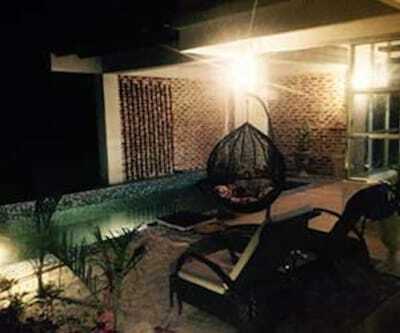 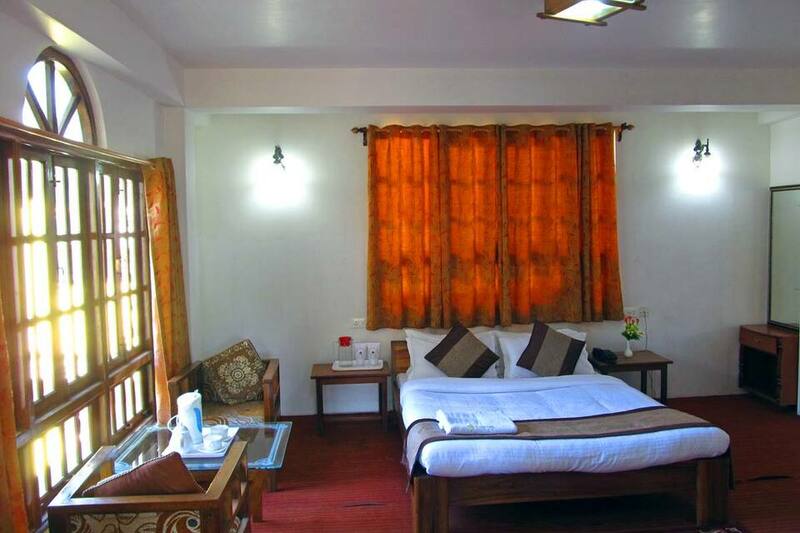 Each room has a balcony and attached bathroom with hot and cold running water. 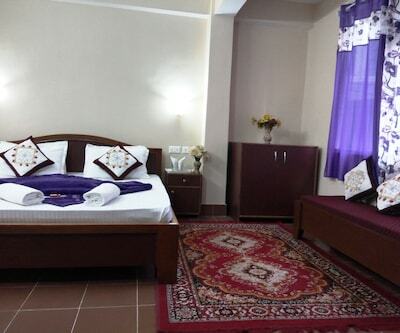 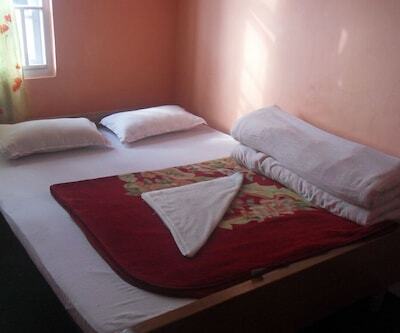 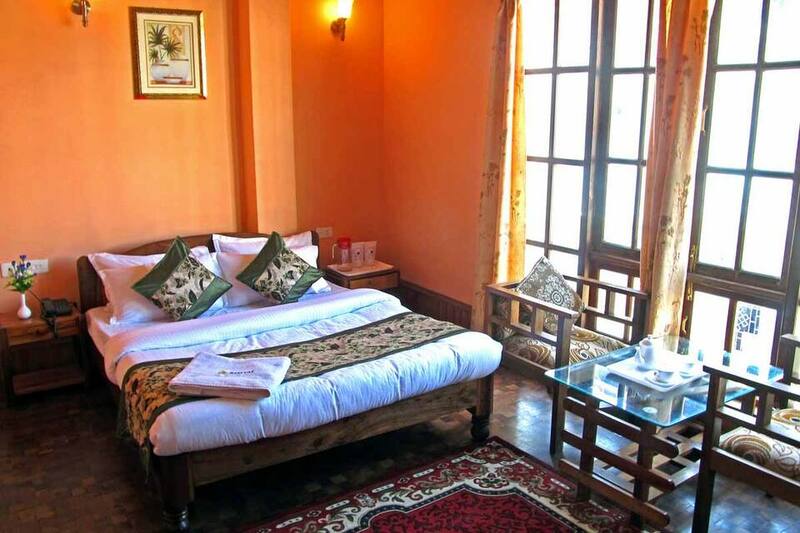 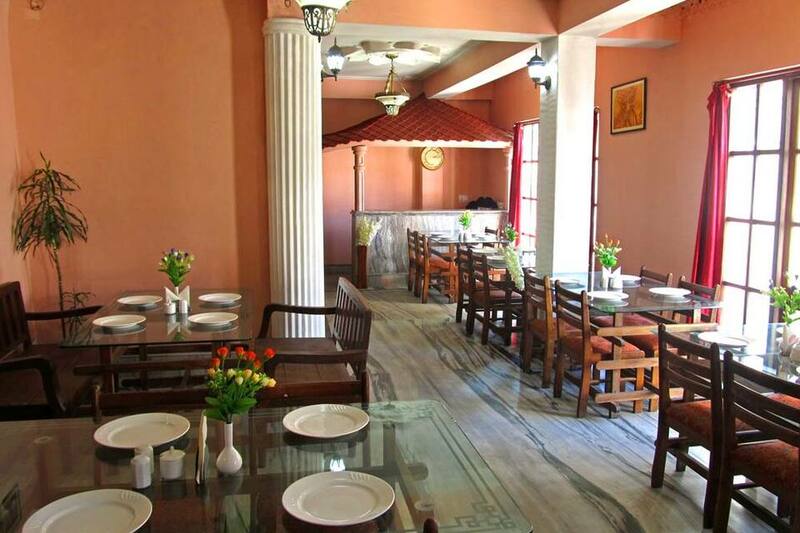 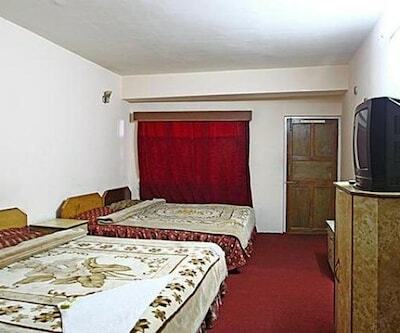 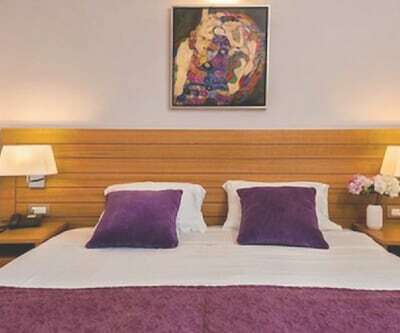 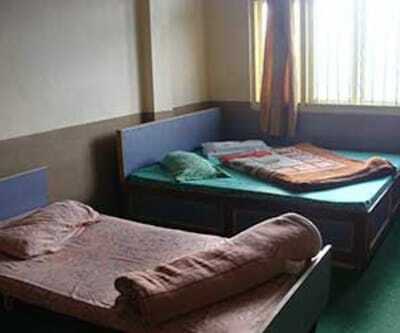 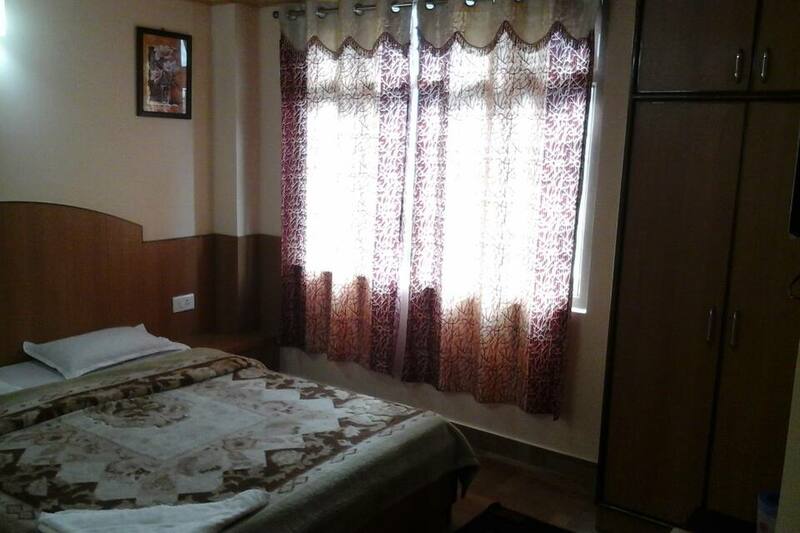 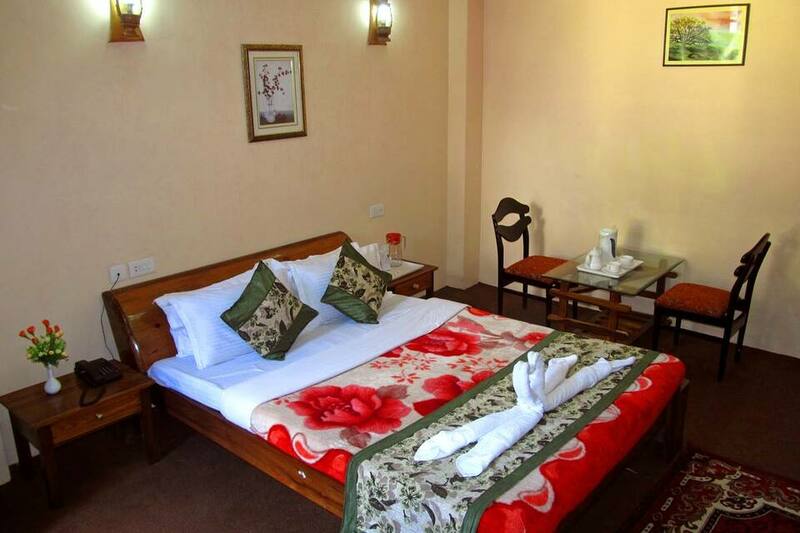 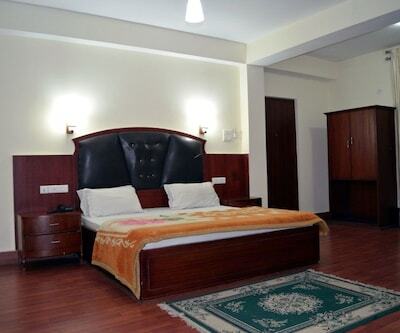 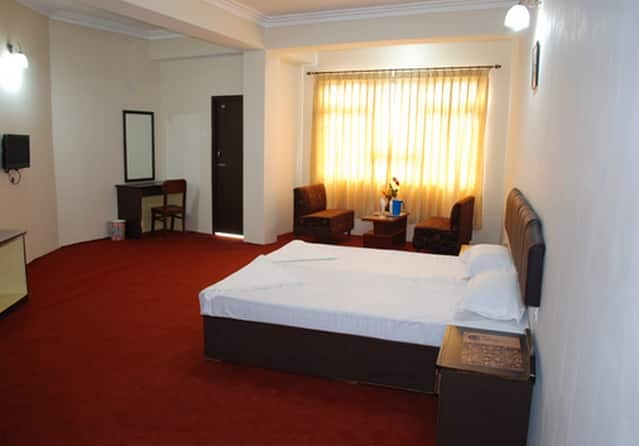 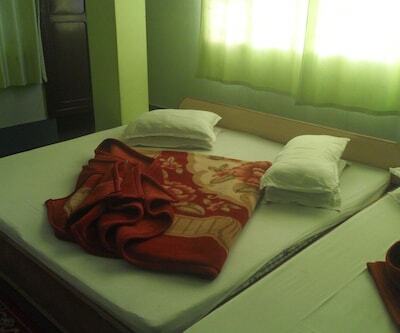 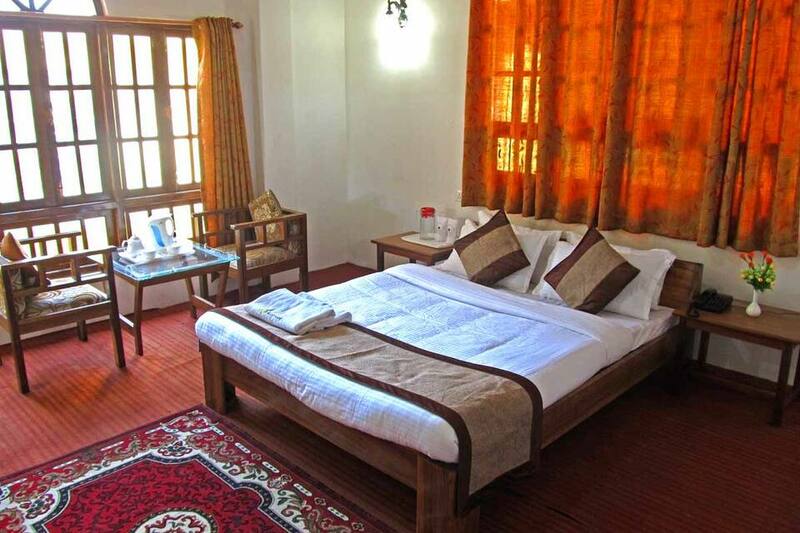 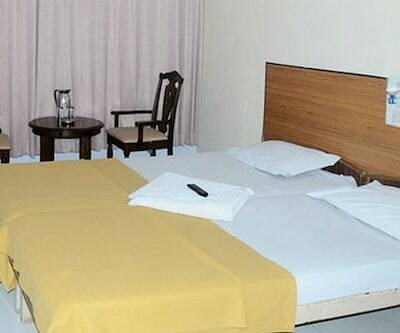 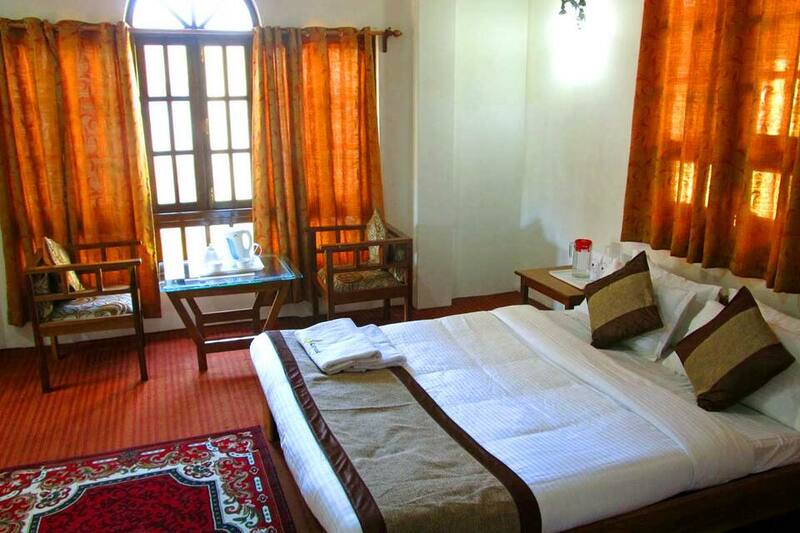 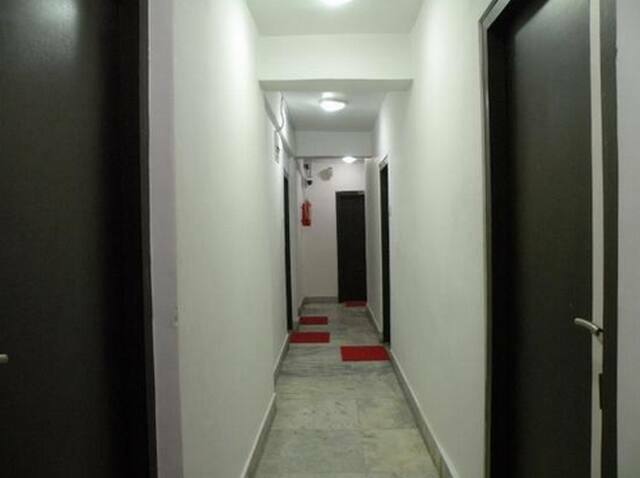 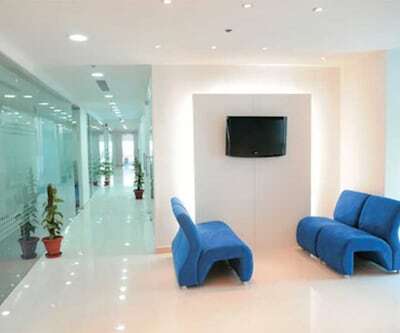 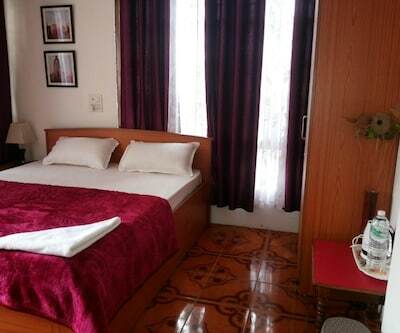 Rooms are furnished with amenities like toiletries and bottled drinking water.